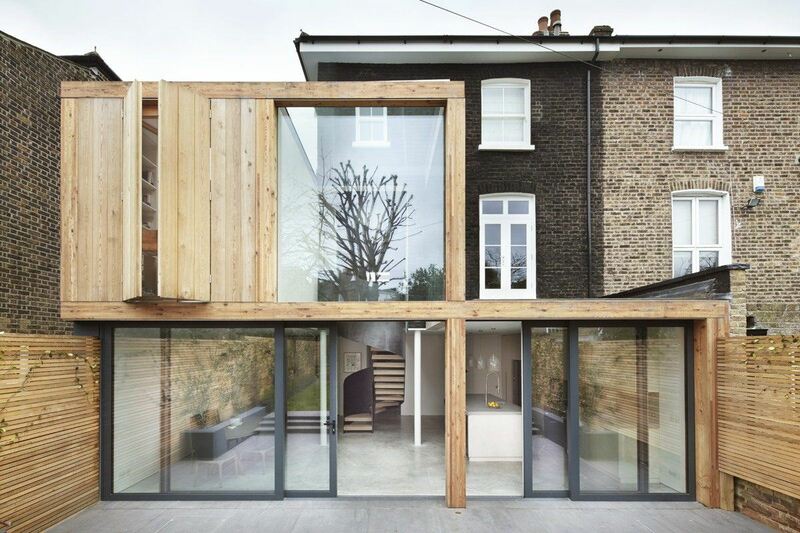 De Beauvoir House comprises of a unique rear extension and refurbishment of a semi-detached family home in Hackney, London. 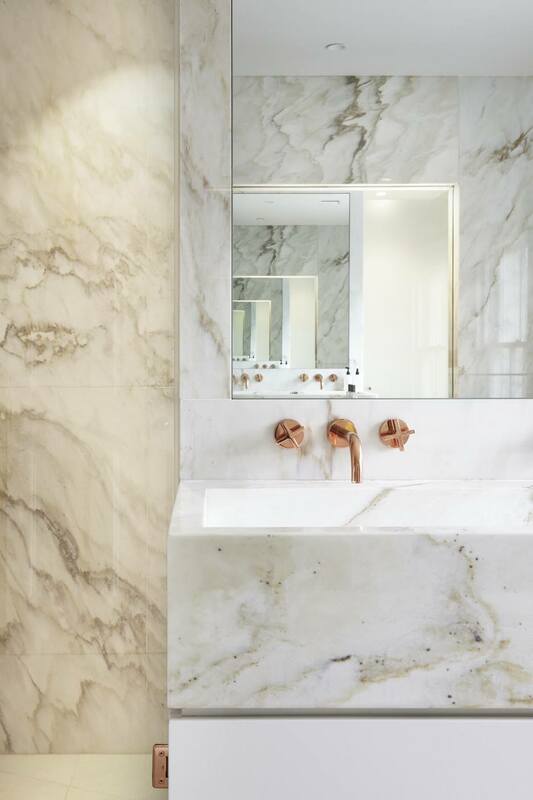 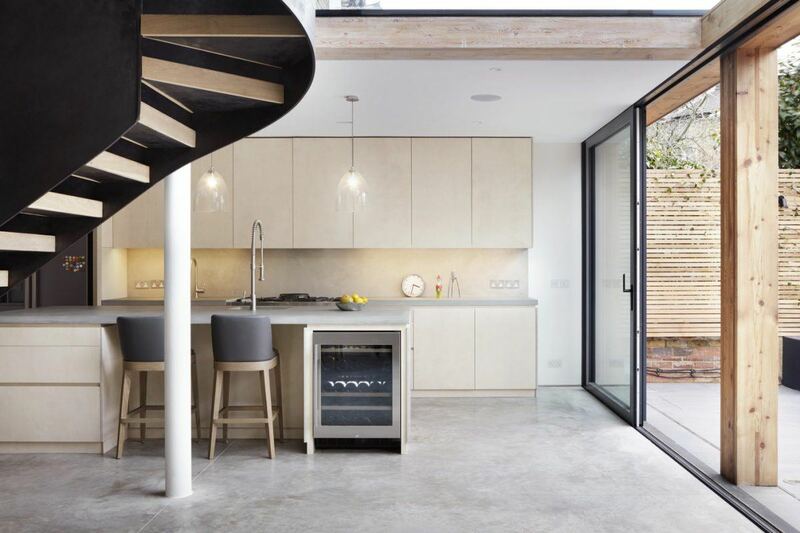 The client’s brief was to remodel and extend the property, creating a two story extension that harmonises the layout of the internal spaces, making them work for their growing family’s needs. 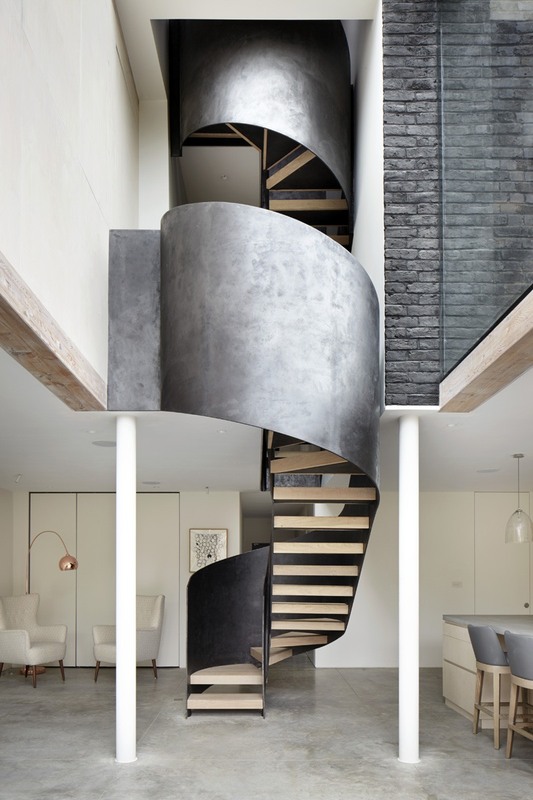 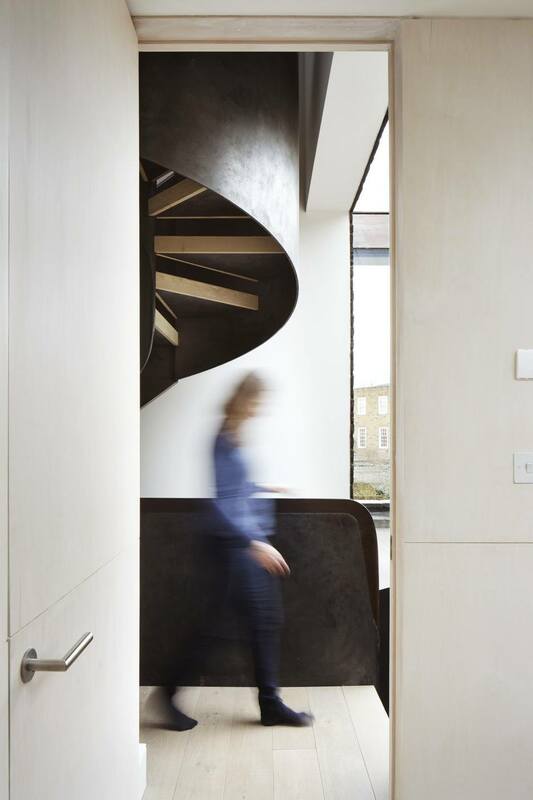 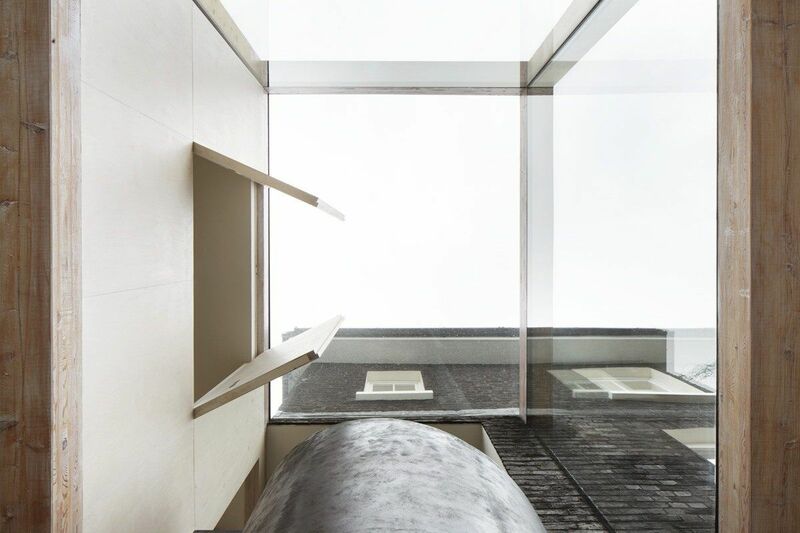 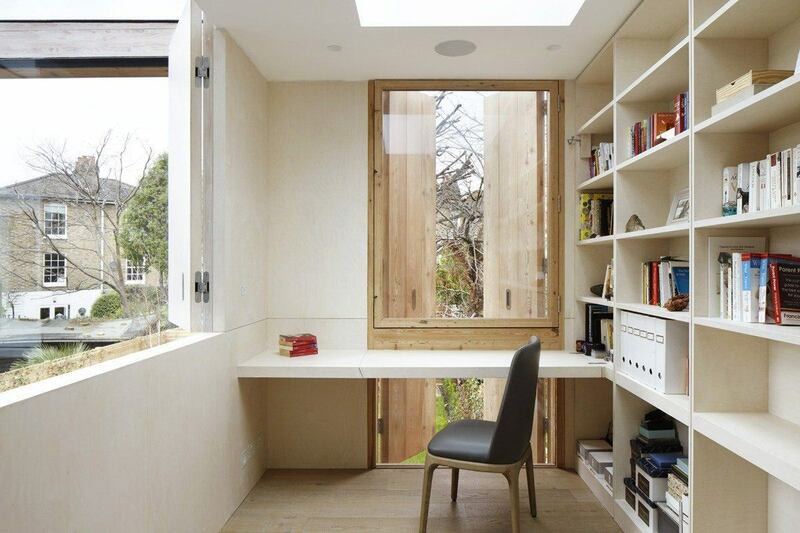 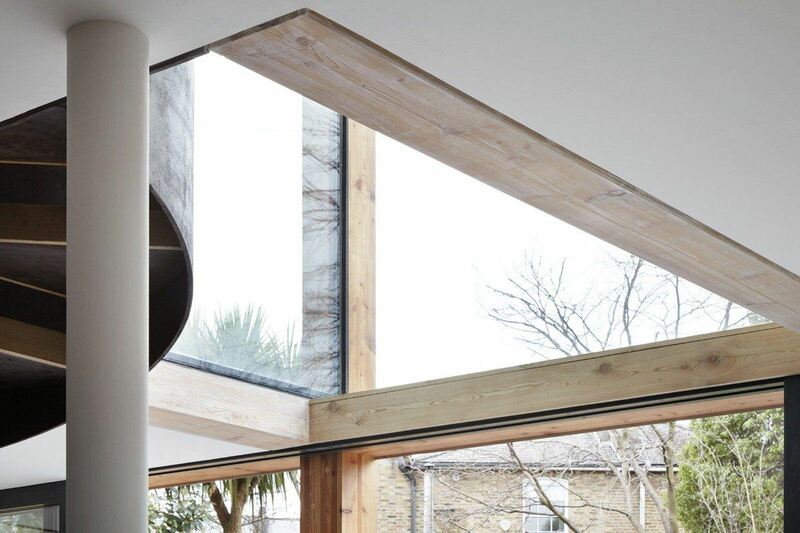 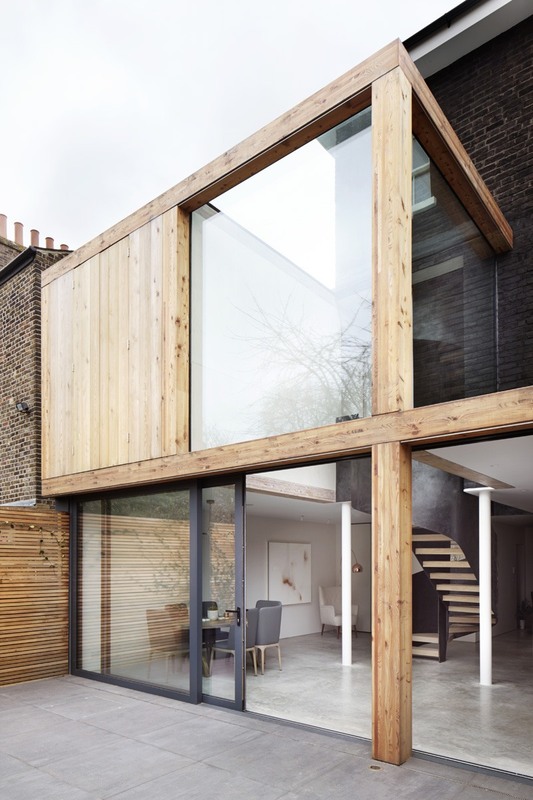 As such, the rear extension, a lightweight structural glulam timber insertion, frames a series of newly created modern spaces connected via a bespoke steel staircase. 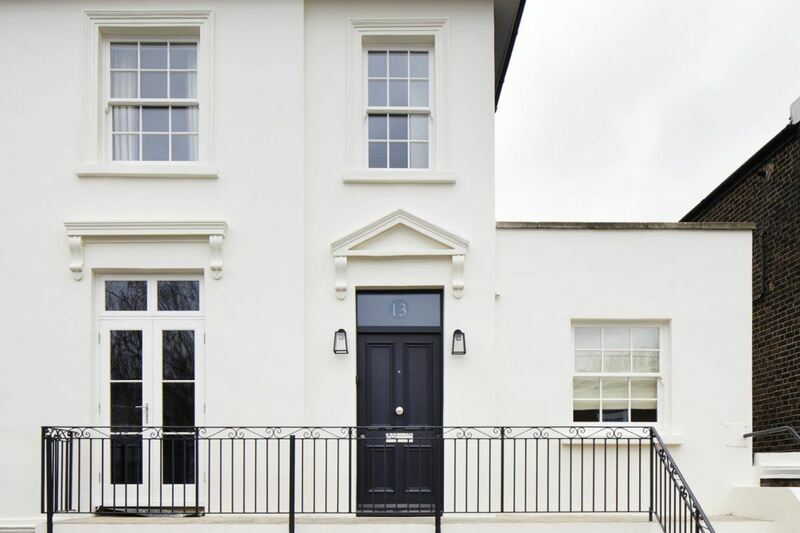 lightweight design’ as well as being a ‘good example of contemporary design, incorporated into a traditional building form’ with neighbours also praising the design as sensitive and engaging whilst allowing modern design to prevail in a heritage area.